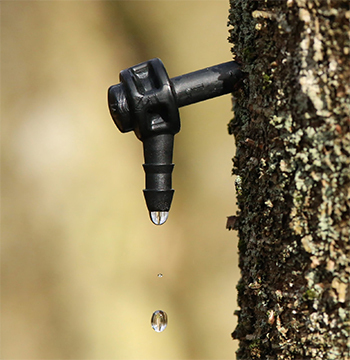 February 3: Bigleaf Maple Syrup workshop – 12-4pm in Bellingham, WA. Hosted by Salal, the Cascadian Food Institute. We will take a tour of Abe’s small-scale sugar-bush operation, review equipment needs, practice tapping trees, and discuss tree physiology as it relates to sap flow. Participants will get a chance to experience every step of the process, from tree to syrup. Cost is $40/person. Contact abe@cascadianfood.net for details and to register. April 21: Springtime Edibles of Western Washington – 10am-3pm in Bellingham, WA. Hosted by Salal, the Cascadian Food Institute. In this hands-on workshop, Abe will cover harvesting and preparation of seasonally available wild shoots, roots, and greens. Cost is $50/person. Click here for more information and registration. 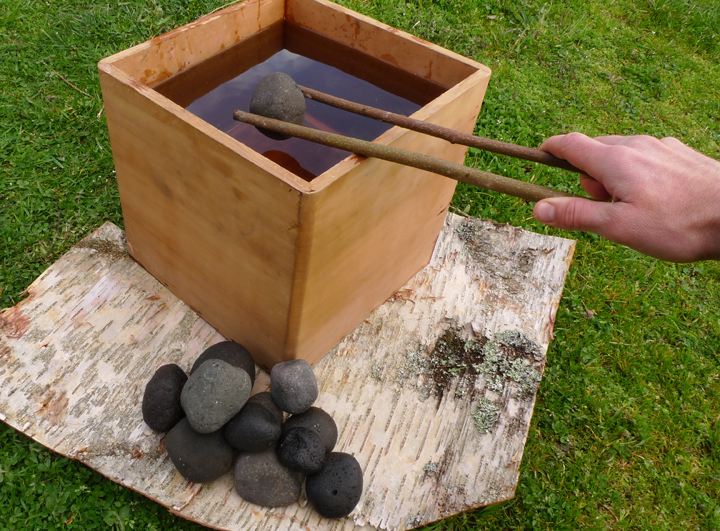 April 28-29: Wild Edible Foods of Southern Vancouver Island in Victoria, BC. Join Abe in this 10-hour course covering springtime wild foods available in both urban and rural environments. The course includes identification skills, field trips, uses, and hands-on preparation of dozens of food. Hosted by Royal Roads University’s Continuing Studies program. Register here. June 3-7: Society of Ethnobiology Conference in Madison, WI. This is a great place to meet scholars working with indigenous communities and learn about their research. More info here. 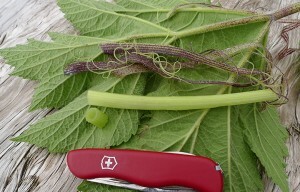 Date TBD: Native Fiber Plants – 10am-4pm in Bellingham, WA. Ho sted by Salal, the Cascadian Food Institute. Roots, shoots, twigs, barks, and seed fluff all produce valuable fibers for cordage, clothing, and mats. In this workshop, Abe will harvest fiber materials that are available in the spring, and cover basic cordage and weaving techniques. Cost is $60/person. Contact abe@cascadianfood.net for details and to register. Ethnobotanist Abe Lloyd is available to instruct courses, provide lectures, facilitate workshops, and lead field trips on request. Below are areas of special interest and experience. Contact Abe to make arrangements. 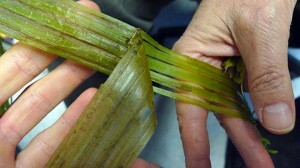 Ethnobotany, (Anth 150) Whatcom Community College. Spring.